Senate GOP leaders announced they would accept the three-month surface transportation program extension proposal released by House Republicans earlier today. This development in no way should be interpreted as the Senate backing away from its six-year surface transportation reauthorization bill. That six-year, $350 billion highway and transit program reauthorization bill, “The Developing a Reliable and Innovative Vision for the Economy (DRIVE) Act” is currently being debated on the Senate floor and is expected to be completed later this week. The decision from Senate leaders is based on several logistical factors: the House is scheduled to adjourn July 30 for a five week recess; the Senate will not likely be able to pass the DRIVE Act until July 30; the current short term extension expires July 31; and the U.S. Department of Transportation will be forced to begin rationing reimbursements to states for federal-aid highway projects already underway in August without new trust fund resource before Congress leaves town. 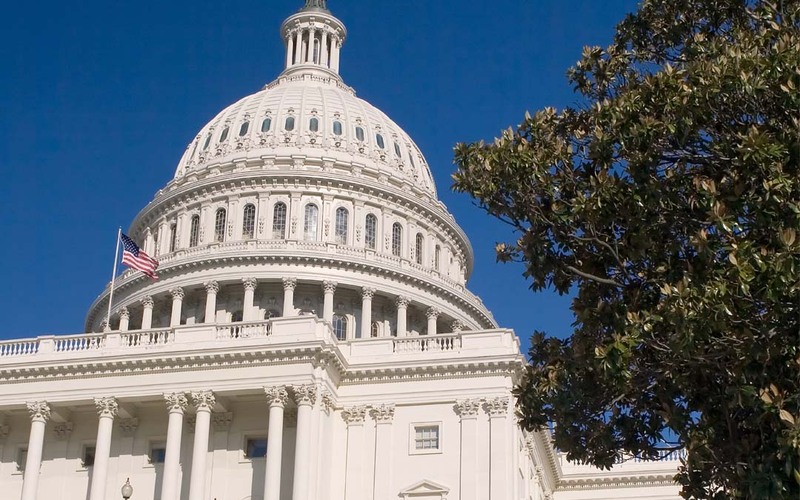 As a result, the decision ensures federal funds will keep flowing to the states during August and the House will face a very short deadline to produce a reauthorization proposal once members return from their summer break. While House and Senate leaders plot the next steps on another temporary surface transportation program extension, our immediate task remains securing passage of the DRIVE Act by the Senate this week. A large, bipartisan showing of support for the measure will help ensure completion of a long-term highway and transit program bill this year. ARTBA members are urged to continue contacting your senators to ask them to support the DRIVE Act. Use the Grassroots Action Center.